Karen Shiffman, executive producer of On Point, has worked on the show since it went on air in 2001. 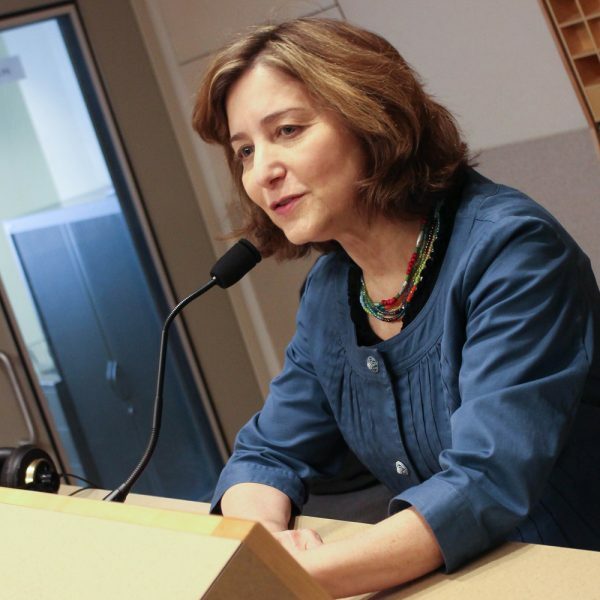 Before coming to WBUR, she spent more than a decade as a television producer at WCVB-TV and WBZ-TV. Karen holds a master’s in psychology from Harvard and once almost went to work for Martha Stewart, a fellow Barnard College graduate. Instead, she runs On Point and has produced the station’s coverage of the past four Democratic and Republican conventions. A rabid Red Sox fan and an enthusiastic home cook, she lives in Brookline, just blocks from Fenway Park.